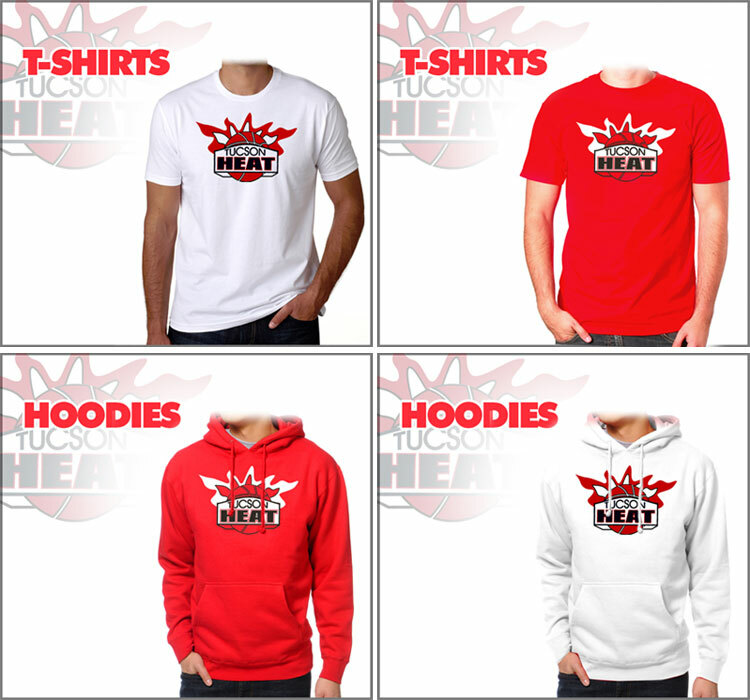 Your official spot to shop for Tucson HEAT apparel. Our T-shirts, polos and hoodies are available in many sizes and colors. In-Store Pickup Available! Pick up your purchase at the Big Frog store!